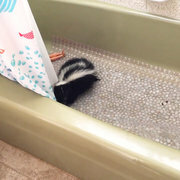 "This little fella found himself exhausted after traveling up through the plumbing." People tend to assume they're far away from the natural world when they're inside their houses. But a recent incident in a family's bathroom in Australia deeply challenges this assumption. "This little guy has gotten himself in a position," a rescuer from Nigel's Animal Rescue and Pest Control remarked at a residence in Melbourne, Australia, after receiving an early morning call for help. In the 30 years the rescue organization has been operating, the team had never heard of a situation like this. 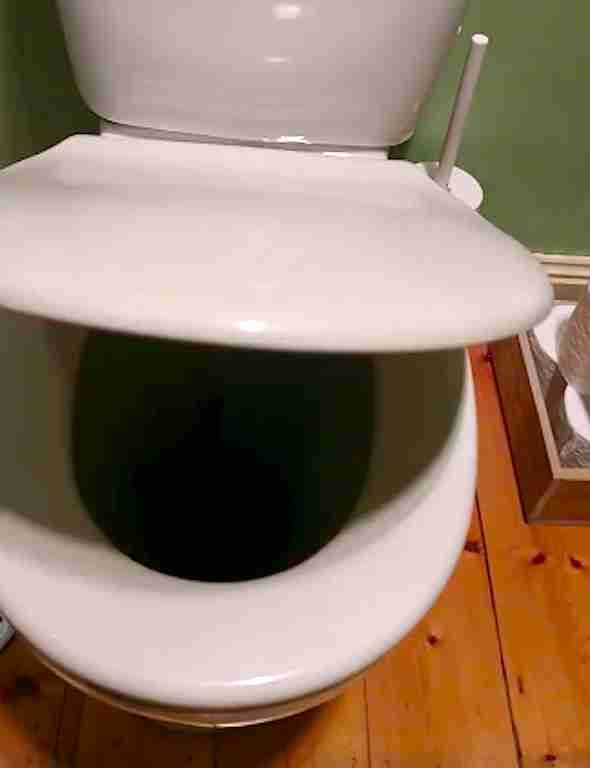 Beneath the lid of the the toilet bowl was a tiny brushtail possum who, for some reason, was very determined to get into the house. 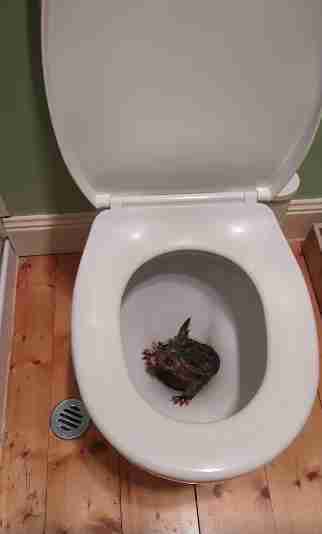 "This little fella found himself exhausted after traveling up through the plumbing and into the toilet bowl," the rescue organization wrote. Luckily, rescuers came just in time to get the exhausted possum some help. "We'll get him nice and dry and off to the vet," the rescuer said. They took the possum to Pascoe Vale Wildlife Shelter, where all kinds of displaced animals get the help they need to return to the wild. At the wildlife shelter, the little possum was examined and discovered to be a girl. 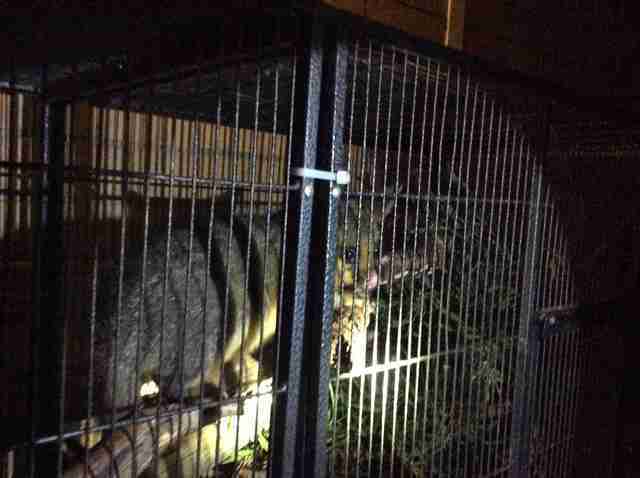 "The possum is recovering well," Ebony Cody, of Nigel's Animal Rescue, told The Dodo. "She has no illness or health complications from her ordeal." Rehabilitators are letting her rest and recover with another brushtail possum before releasing both of them back into the wild where they belong. And all is back to normal in the household where the determined little possum made her cameo. But her journey is a nice reminder for all of us; it's Mother Nature's world — we just live here too.